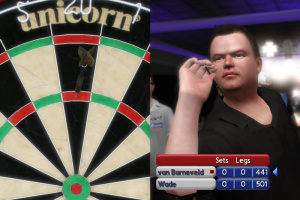 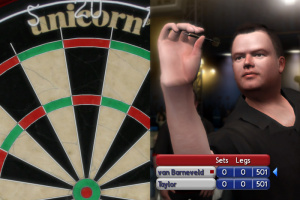 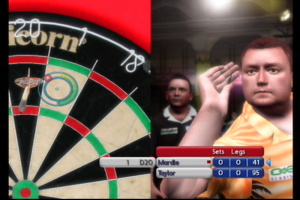 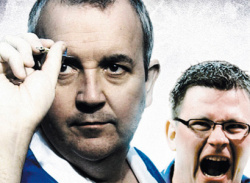 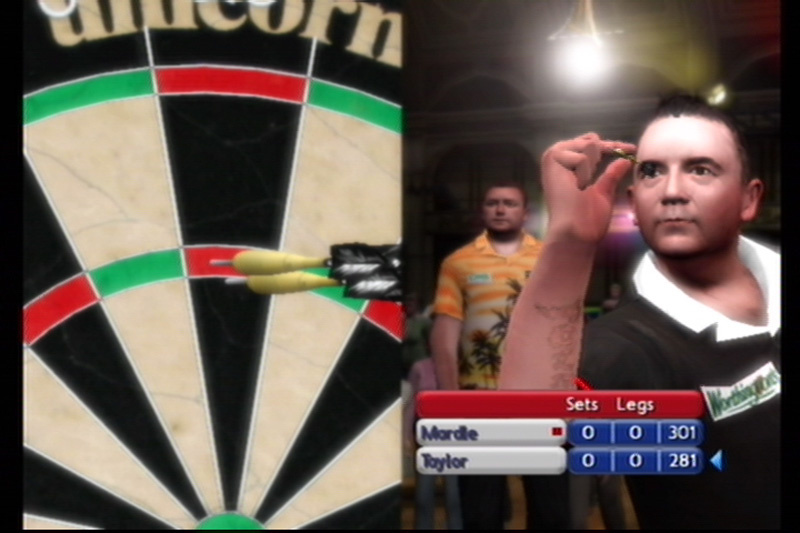 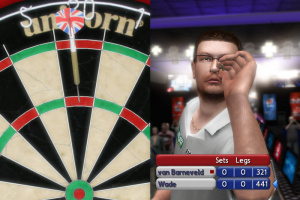 Does the Wii's latest darts title hit the target or fall flat on its face? 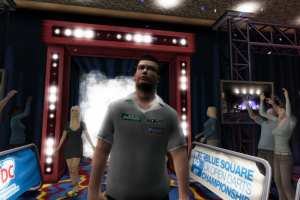 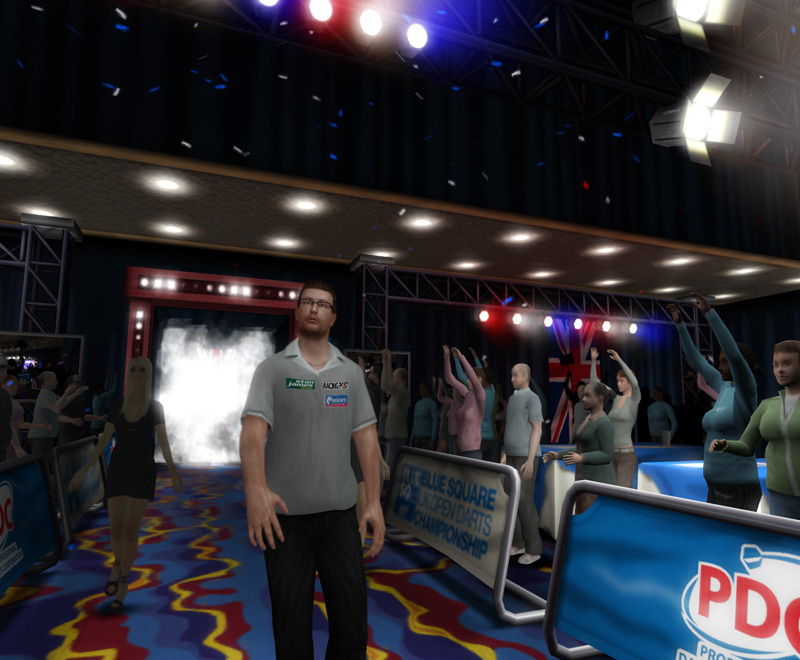 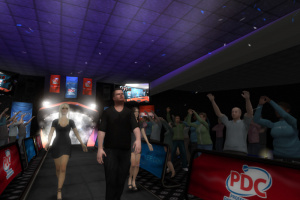 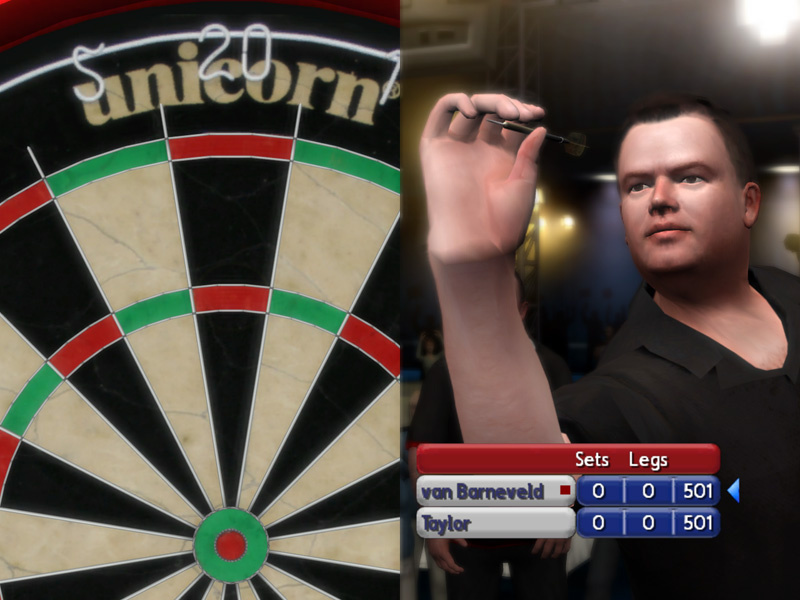 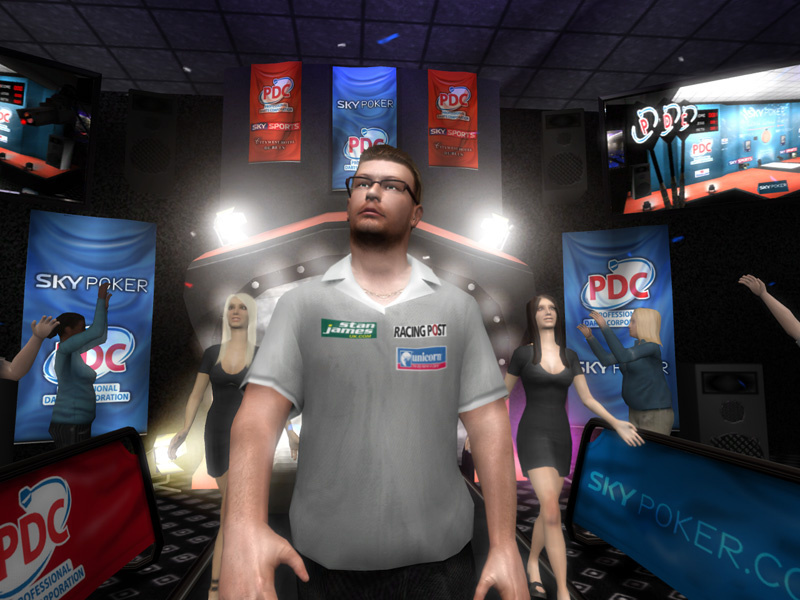 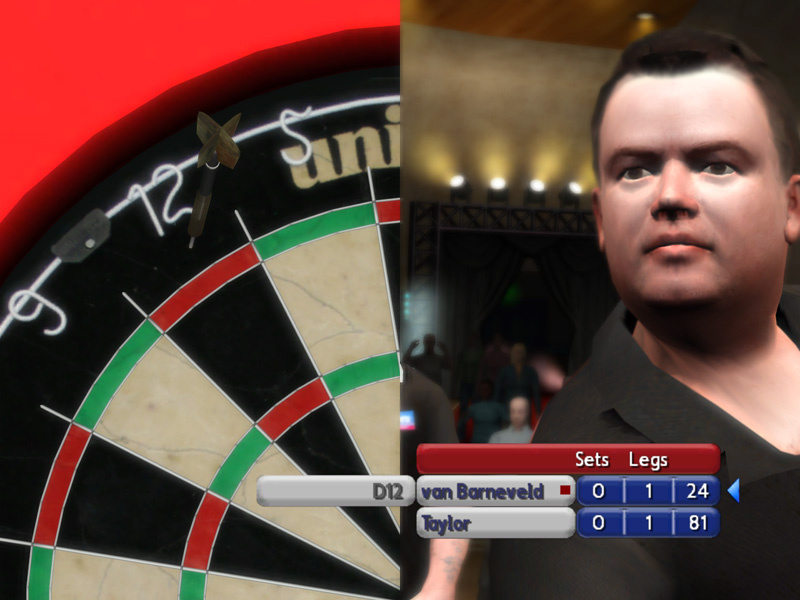 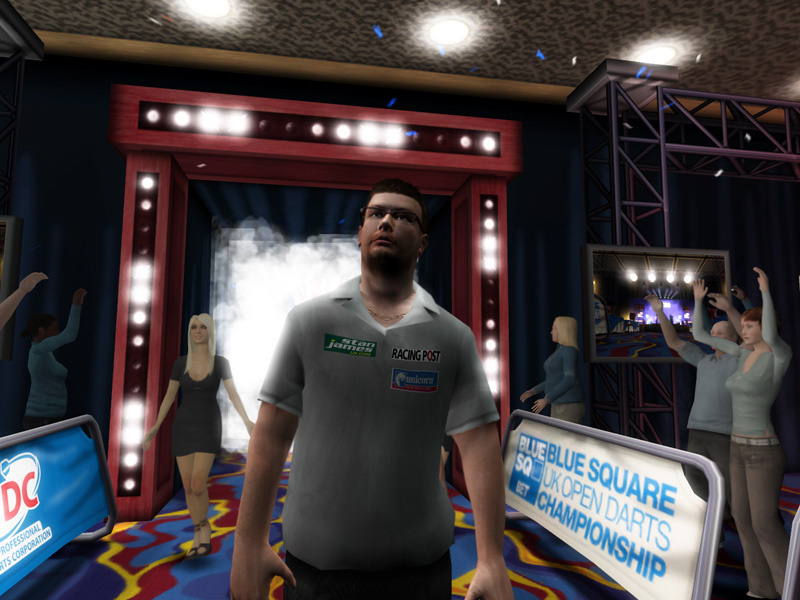 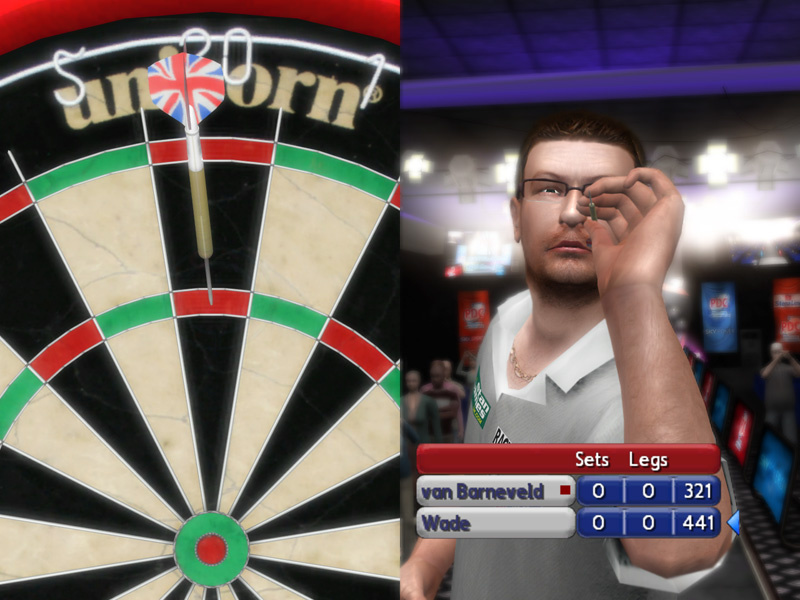 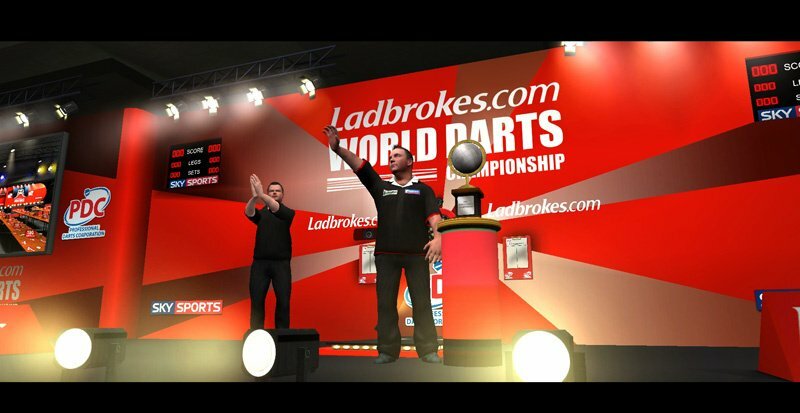 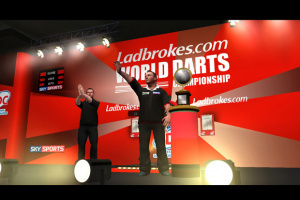 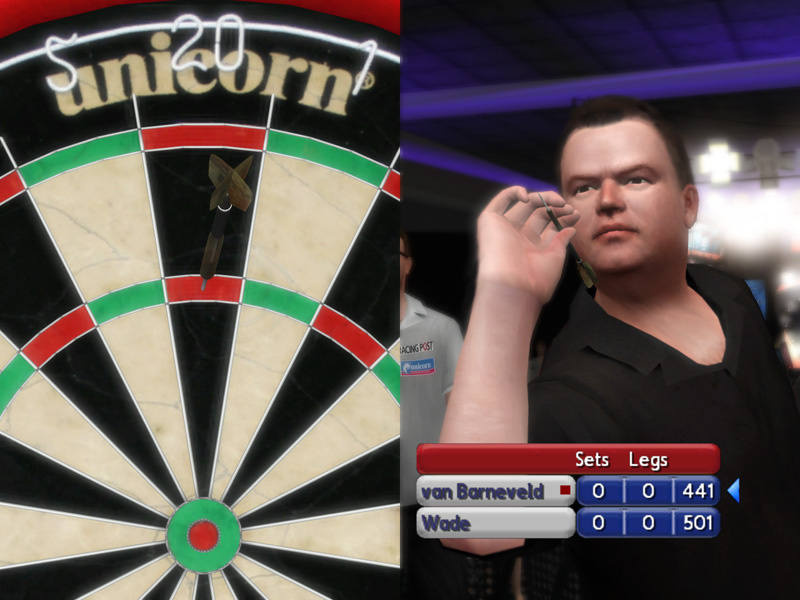 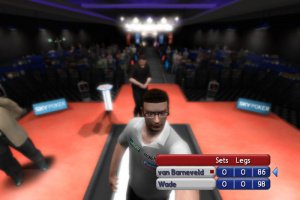 Another year, another video game adaption of the PDC World Darts Championship from publisher Oxygen Interactive. 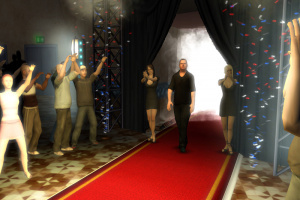 Although this is only the third entry in the series with the first game releasing in late-2006 and the 2008 sequel receiving average critical acclaim, new developer Rebellion hopes to break this cycle by.. 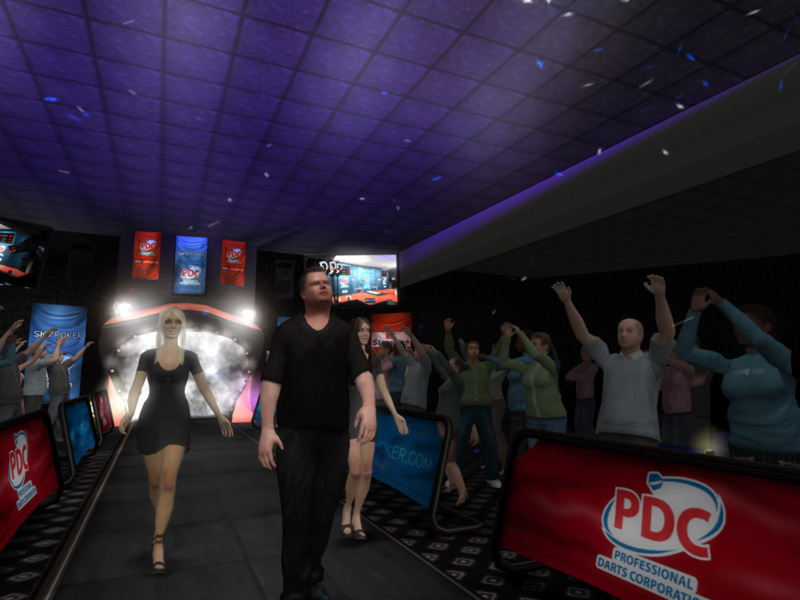 Choose to play as or against a choice of 18 PDC players including Phil ‘The Power’ Taylor, Raymond van Barneveld, James ‘The Machine’ Wade and Wayne ‘Hawaii 501’ Mardle. Or get in on the action yourself and customise your own male or female professional darts characters. 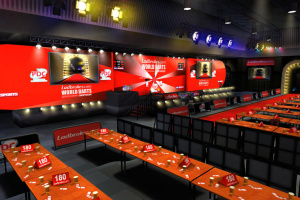 Each Pro performs to real life averages and has their own set of attributes, including stamina, belief, ability to cope with pressure, concentration, accuracy and of course their favourite check out bed. 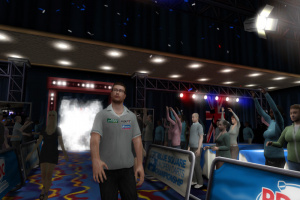 Will it be double tops, or downstairs to “the basement” for double 3? 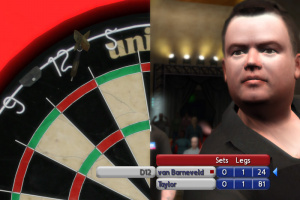 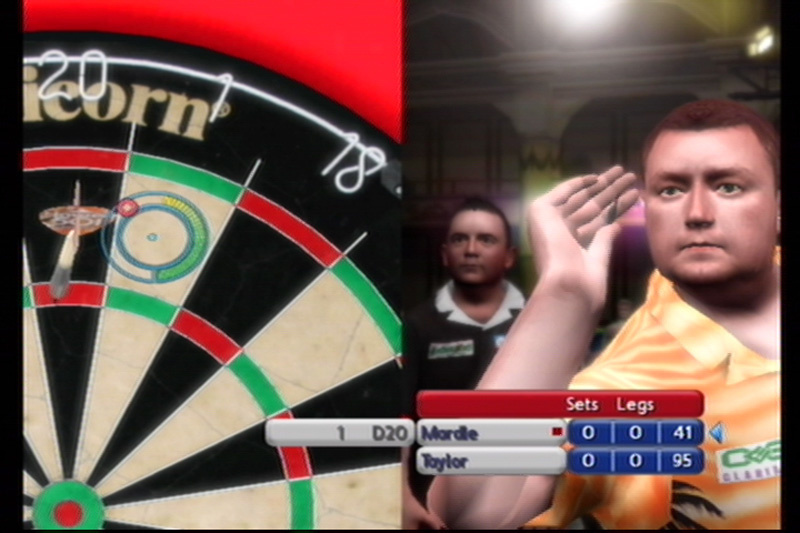 The all new PDC World Championship Darts 2009 on the Nintendo Wii gives you the feel of the true darts physics, providing a more natural throwing experience, realistic dart collisions and bed bouncing sound effects. 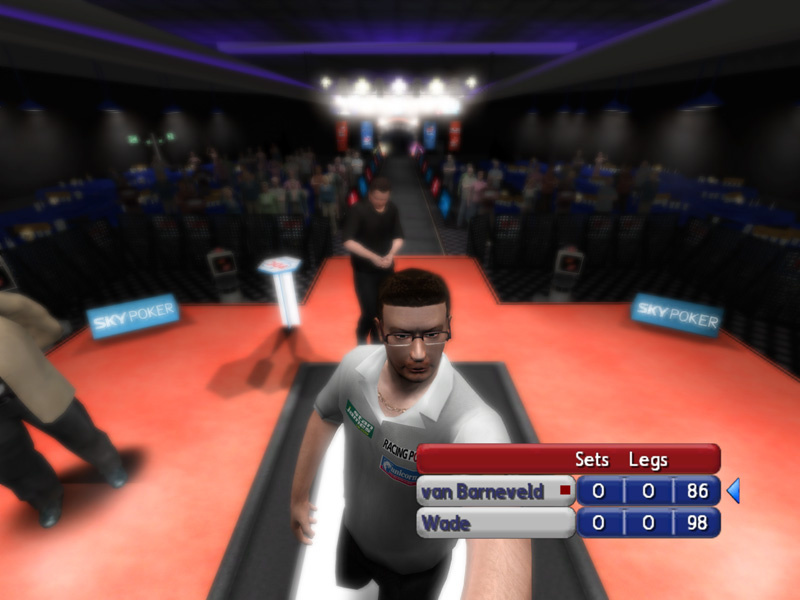 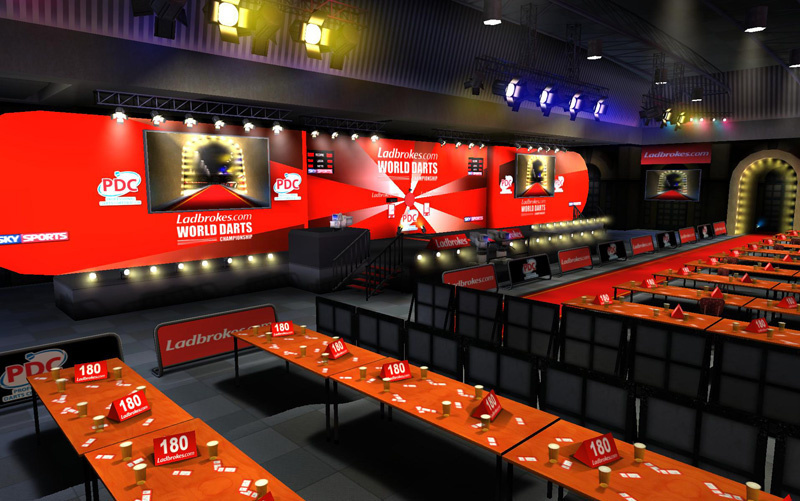 The game showcases actual tournament locations and sets from the worldwide PDC circuit. 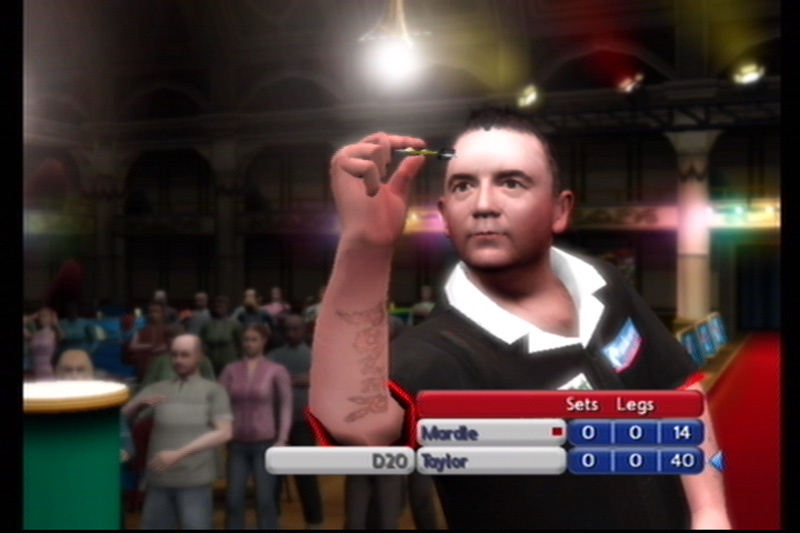 The game’s atmosphere is enhanced by the darts’ signature tune “Chase the Sun” sung by the crowds and over 4,000 lines of commentary by TV’s voice of darts, Sid Waddell and raspy voiced scorer Russ Bray, PDC World Championship Darts 2009 offers a darts experience that is as close as you can experience to actually being there soaking up the darts drama yourself. 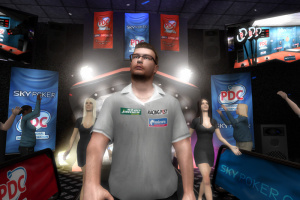 The in-game Sky Sports cinematic presentation give an as-seen-on-TV experience, with replays, cameras, walk-ins, fly-bys and action replay slow mos. 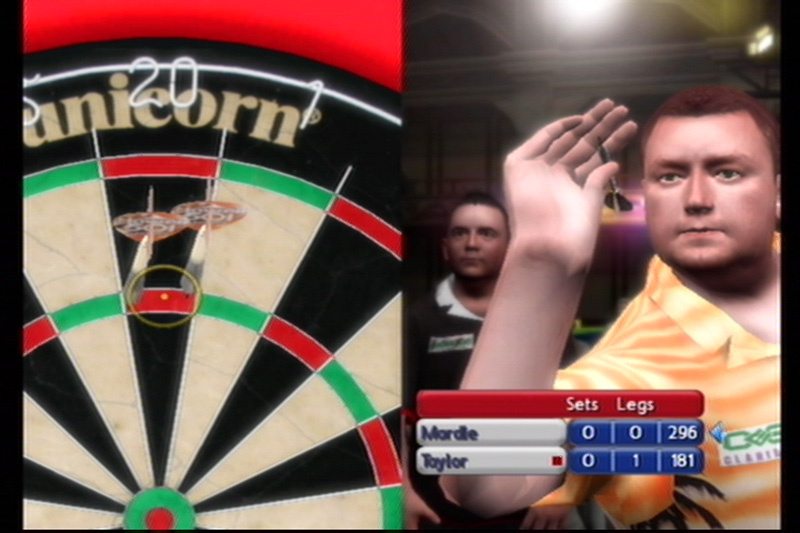 With player cam zoom-ins and Wii remote™ vibration feedback for the all-important 180s & checkouts, you’ll be feeling the oche heartbeat. 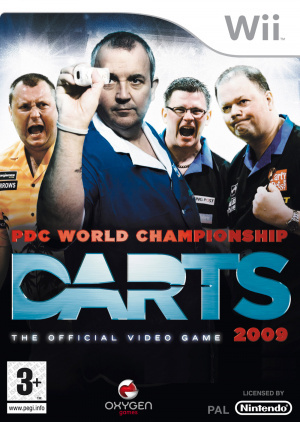 The worst game I've ever owned. Don't even think about buying it!